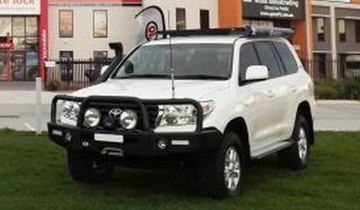 The ECB Bullbar to suit the MUX is a neat looking bullbar. 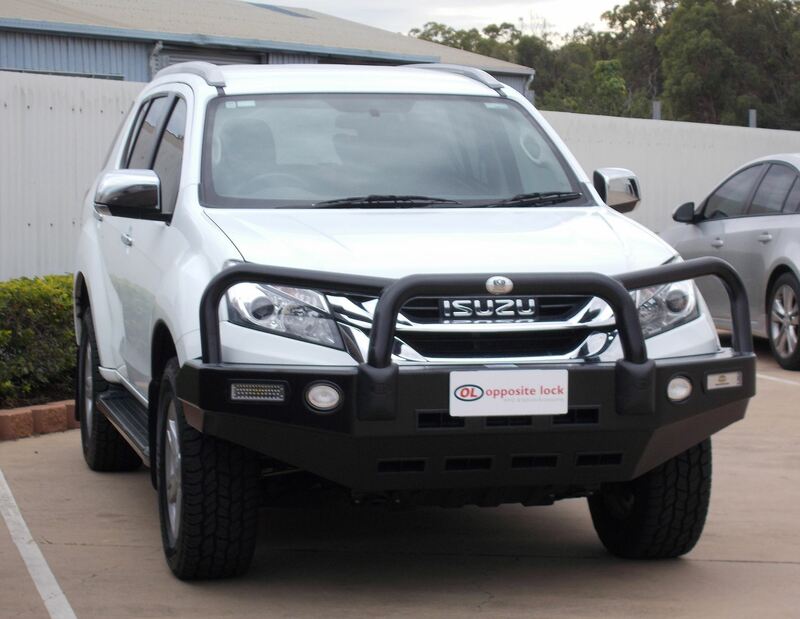 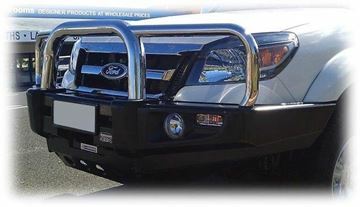 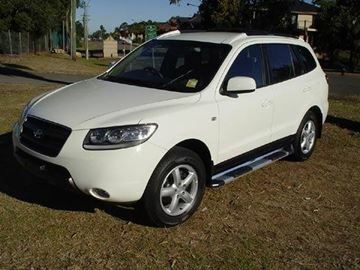 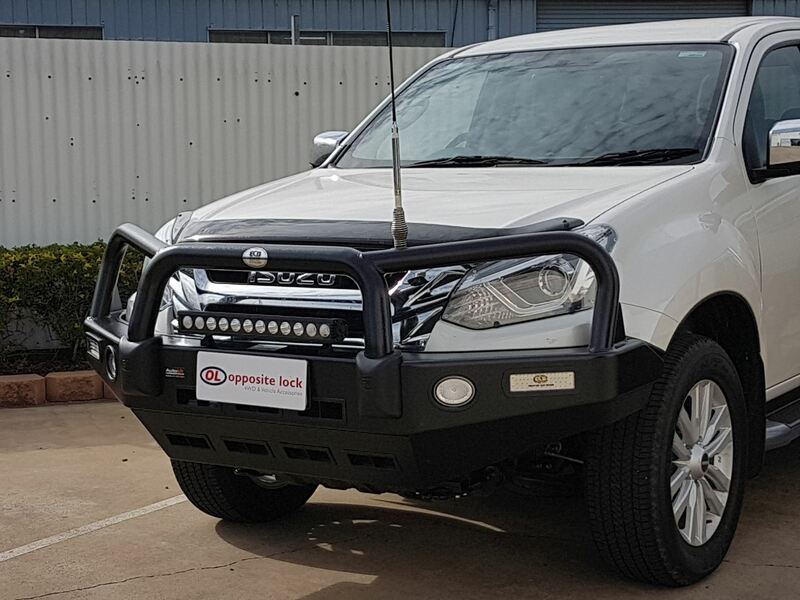 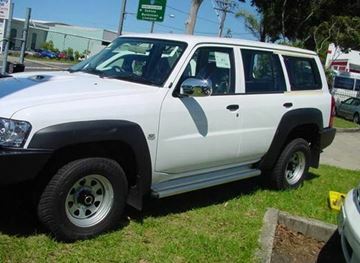 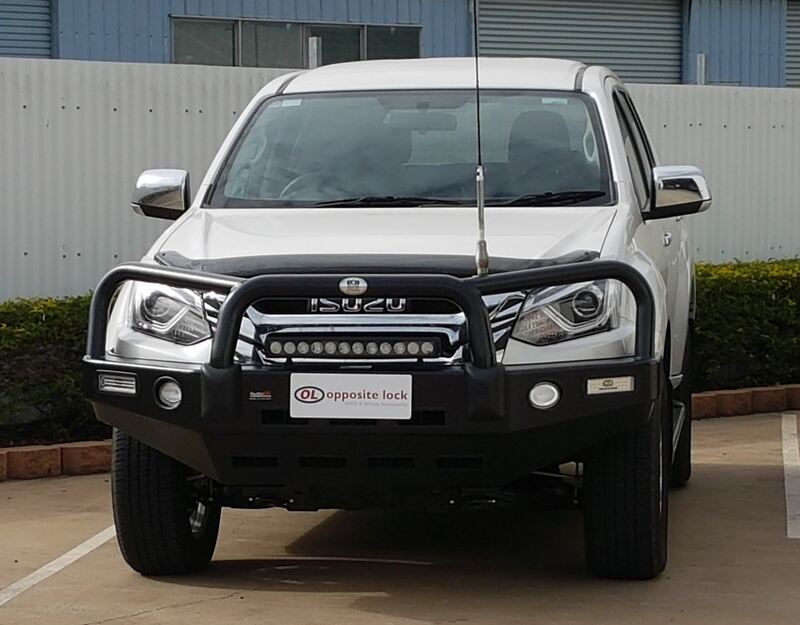 Being Australian made, this bullbar is ADR complaint and airbag compatible. 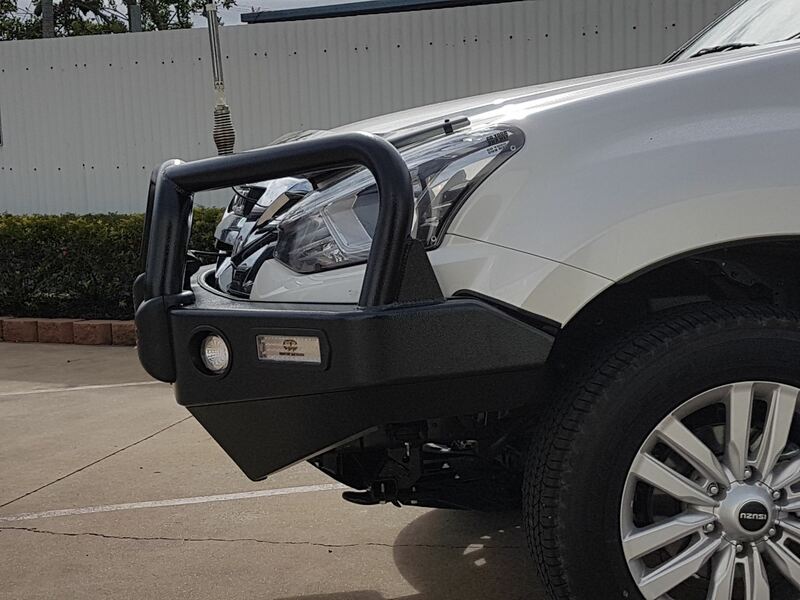 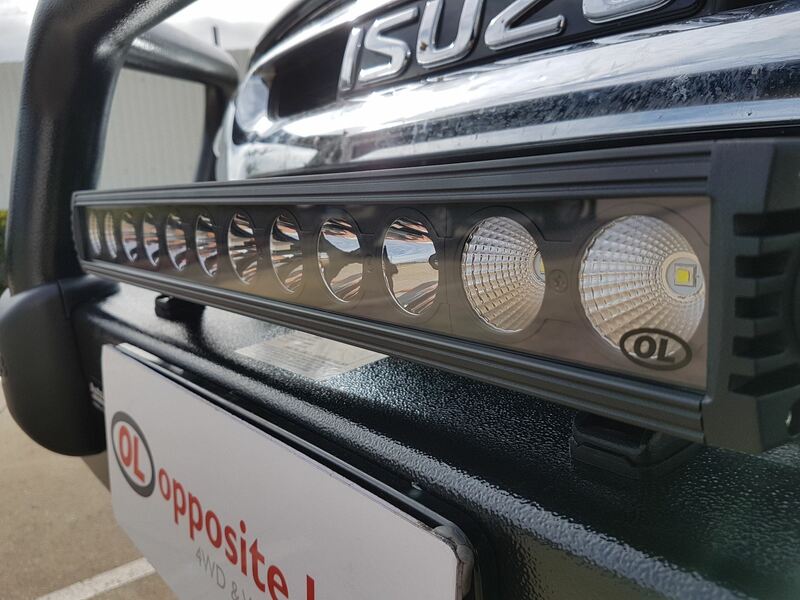 As this bullbar is powdercoated it requires less maintance, as you dont have to keep it polished.